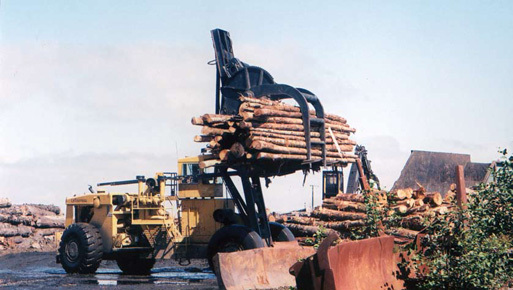 Warrenton Fiber-Nygaard Logging is a full service processor of forest products, specializing in northwest forest harvesting, sorting and chipping of timber. 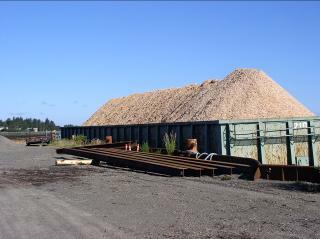 Warrenton Fiber operates a log sorting and storage yard, deep water and barge cargo docks, and a log barking and chipping facility in Warrenton, Oregon. Warrenton Fiber's-Nygaard Logging's operations include timber harvesting, rock crushing, road building, land development, and wetland mitigation. Warrenton Fiber-Nygaard Logging strictly adheres to the Sustainable Forestry Initiative. All of our timber is derived from sustainable harvesting of local forest stock. We have been harvesting timber locally for generations, and our sustainable timber management practices assure we will always be able to continue to do so. Check out our News section to learn more about Pacific Northwest sustainable timber harvest practices and facts. Warrenton Fiber-Nygaard Logging are also members of the Forest Resource Association, and the Association of Oregon Loggers.